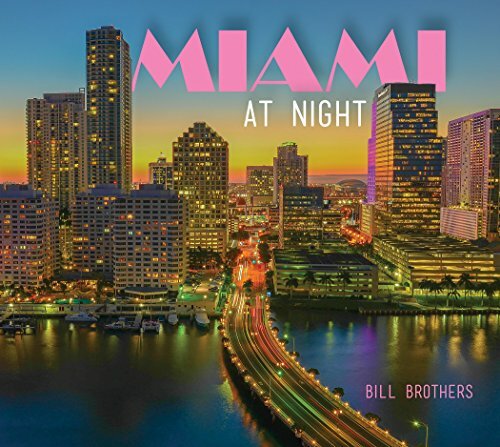 In Miami Beach, The Faena District is progressing quickly. 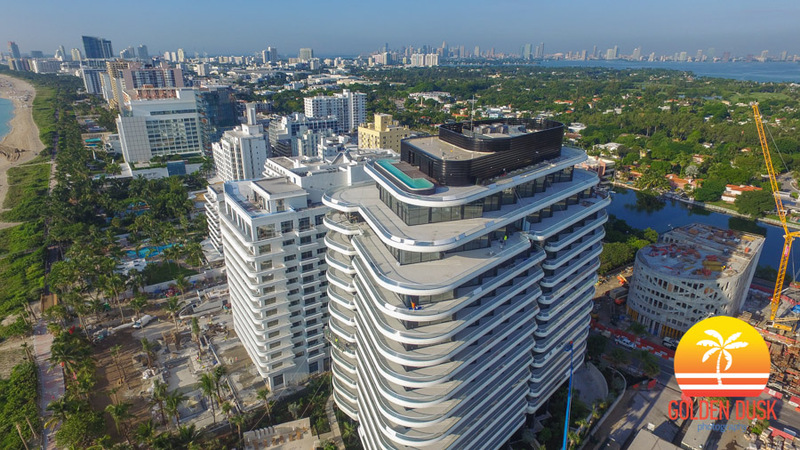 Units at Faena House have begun closing including a the penthouse unit, which was sold for a record $60 million to a billionaire Hedge Fund CEO. 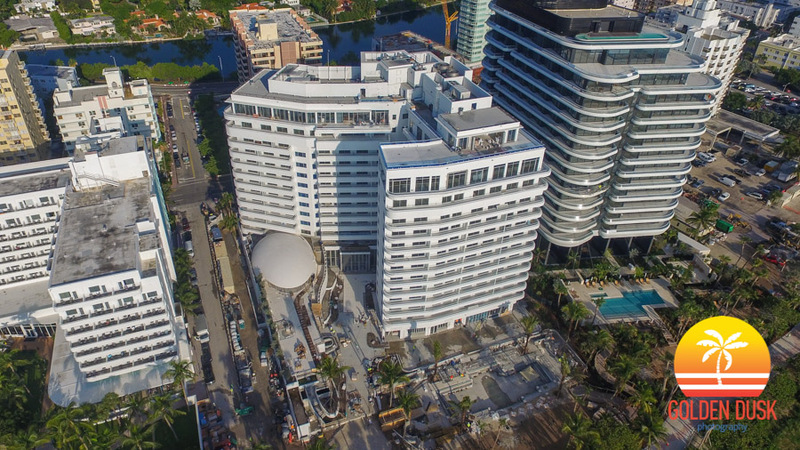 Faena Forum is also moving along quickly since we last looked in July and construction has started on Faena Bazaar and Faena Park. 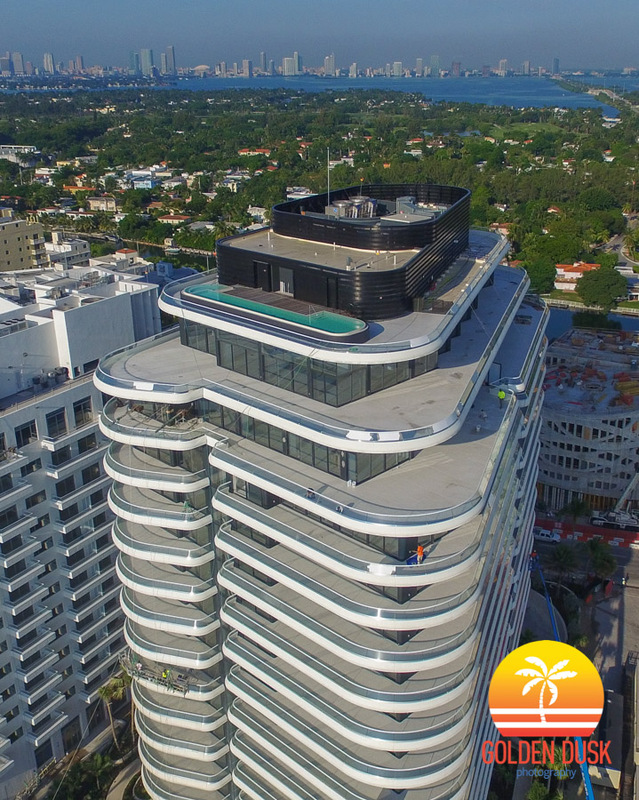 Faena has released images that preview the hotel rooms. The images can be seen at Facebook on Gridics: Real Estate News, Data & Analytics.